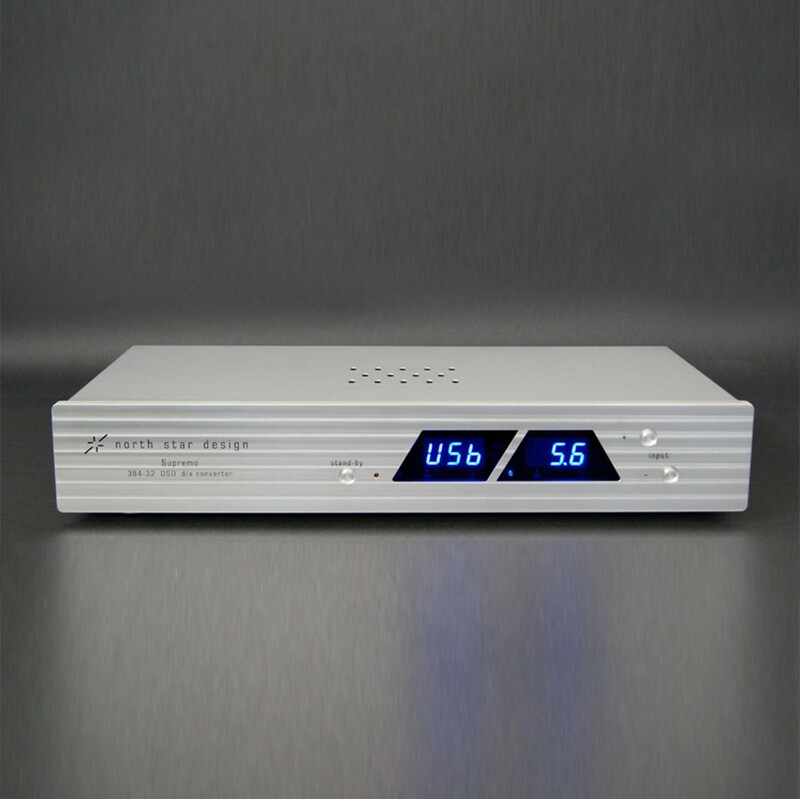 Supremo DAC is our flagship, the result of our digital and analog field know-how. The Supremo in each section is optimized to give the best audio performance. The Supreme manages to reach great peacks in audio playback thanks to a perfect synergy of DAC and analog stage made entirely by discrete components. Behind the choice of each element there are many hours of listening and measurements test sessions. With the Supremo the music it will never be the same.